While we’re all aware of the need to protect our personal passwords and credit card information, did you know that your phone system at work could also serve as a potential risk for fraud? A recent article from RCR Wireless News highlights the threat black hat hacker’s pose when it comes to your voicemail and VoIP account service. Here’s the quick and dirty…most malfeasance in telecom is made to make a profit off international phone calls by targeting small-to-medium sized businesses with plans outside of major carrier networks (think AT&T, etc.). Once they tap in, they can co-currently make hundreds of international calls and take a cut of the charges collected. Yikes! 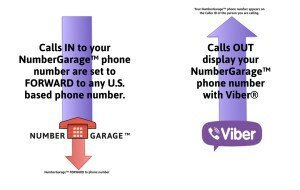 Another idea is to have a NumberGarage™ technician take a close look at your phone number inventory to identify phone numbers that are rarely in use (as these numbers might pose the greatest threat for undetected fraudulent activity). From there, you can pinpoint numbers to either Park or Forward to another, more active phone line. 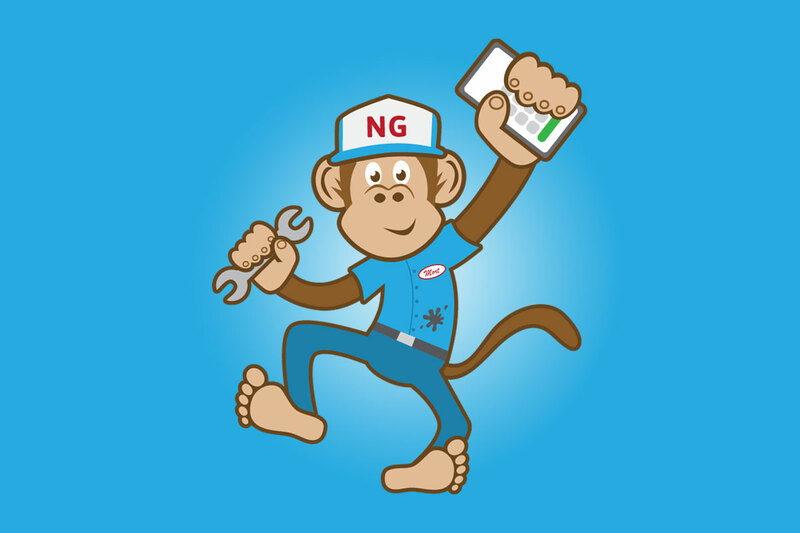 Not only will this help, but NumberGarage™ might be able to reduce your telecom expense, it’ll also give you more control over your phone number inventory and lower the vulnerability for a fraudulent breach as outlined by RCR Wireless News. 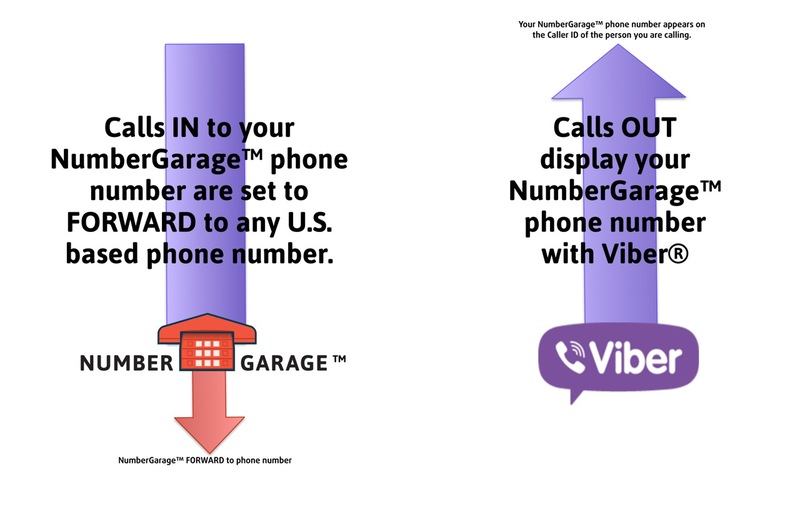 Because we don’t forward international calls here at NumberGarage™, any lines hosted with our service would be further protected. As always, happy (and safe) dialing! A Common Short Code (CSC) or “short code” is a special number that’s significantly shorter than a full telephone number and can be used to make calls or send and receive SMS messages. All CSC’s are 5-6 digits in length and can come in one of two forms — either abbreviated dialing or messaging. 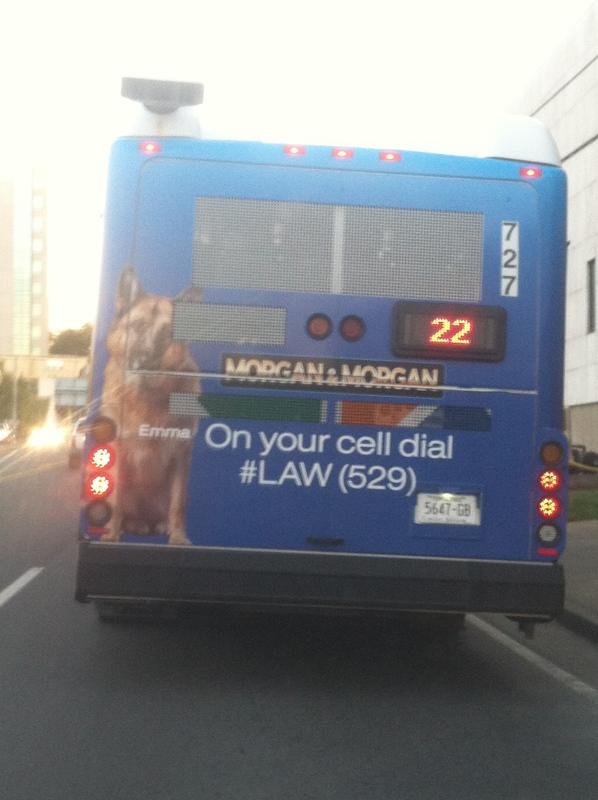 They can also be customized and used in place of a long-tail vanity phone number just like the Law Firm bus ad on this blog post (just dial #LAW (529) to call their offices). So cool, right?! Designed to be easier to read and remember, short codes are most often used for texting for value-add services like charity donations and TV-based voting (think “The Voice”). But be careful when sending short codes too! CSC’s can come with a hefty price just to send one message. If you send the word “STOP” in response to a short code, it will stop sending you information. If you want to obtain a dedicated short code in the U.S., you have to choose between vanity and random codes. It’s sort of like like picking a license plate. With the vanity code, you get to choose the specific number and it cost around $1,000 per month to register per code (random short codes cost about half that). 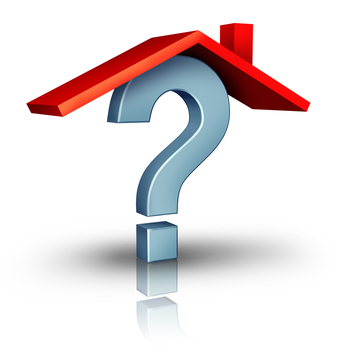 Keep in mind, the approval process for a custom short code can take anywhere from 12-16 weeks.